Deep down, we are all superstars. 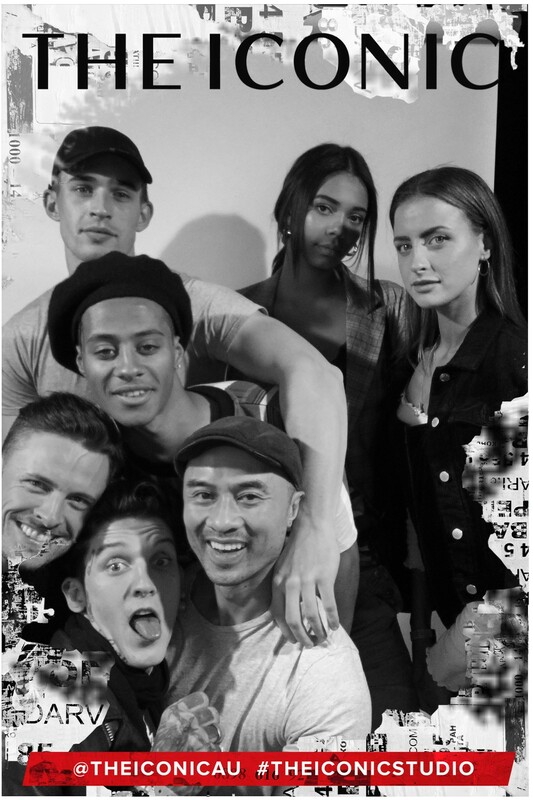 And no one knows this better than the stylish team at Australian online fashion, street wear and kids wear destination, The Iconic! 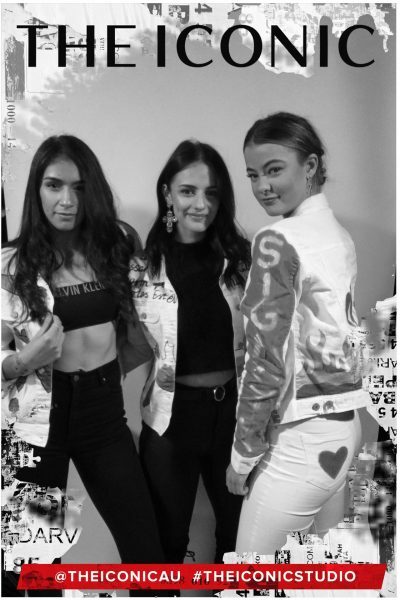 So when we were contacted to wow their customers at an exciting fashion event in Melbourne, we knew we had to do The Iconic team proud. The aim was to provide customised memorabilia for attendees, and we delivered the goods with poster-scaled colour prints, gifted to The Iconic’s customers just minutes after their photos were captured. 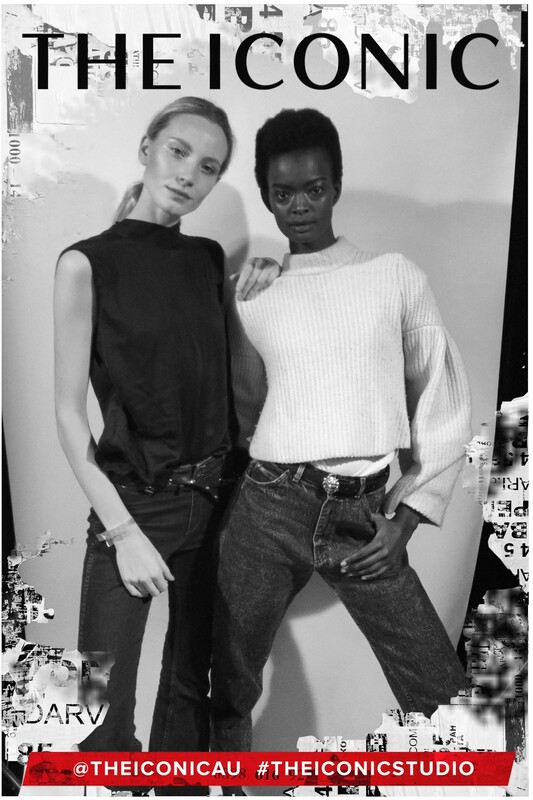 The fantastic event was ‘Celebrating Our Denim Campaign’, and took place at The Facility in Kensington: an incredible warehouse space in a refurbished red-brick wool store. We spent the night creating the perfect atmosphere for The Iconic’s guests to strike a pose, printing A1 posters (a giant 84 x 59cm!) for the 300 attendees to take home. The fabulous guest list included The Iconic staff, influencers, celebrities and fashion icons. 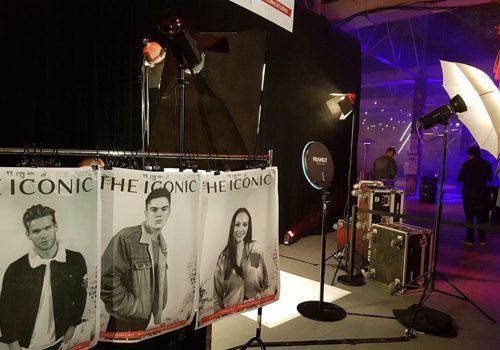 In turn, the posters were created to look just like an Iconic magazine cover, and were a great alternative to an ordinary photo booth product. The night was a huge success, as we joined a great lineup of entertainment, including a tattoo artist (the line was LOOONG people! ), jeans falling from the sky, and banging music. The fun-loving crowd were thrilled to don their new threads and strike a pose for their very own magazine cover page: what better way to remember your time at a monster fashion event than a poster of yourself looking glam?! Needless to say, the 120 posters printed on the night looked fabulous, and The Iconic guests couldn’t wait to take them home. At Frankly Social Australia, we love to create new products that excite your customers and engage them with your brand. And what better way than an image to cover a lounge or bedroom wall! Need poster printing on-site at sporting events, weddings, fan days, birthday parties, movie premieres or store openings (to name just a few)? We can help you! Posters are the perfect gift to make your clients feel like the stars they really are. See more photos from the event on The Iconic’s Facebook page here.